Walshe’s property is proud to present this three bedroom semi-detached property on the sought after street of West Common Gardens within easy reach the two colleges, Scunthorpe Town Centre and Ashby Town Centre. On the ground floor, sits the family kitchen with oak effect cupboard doors and tiled kitchen work surface. 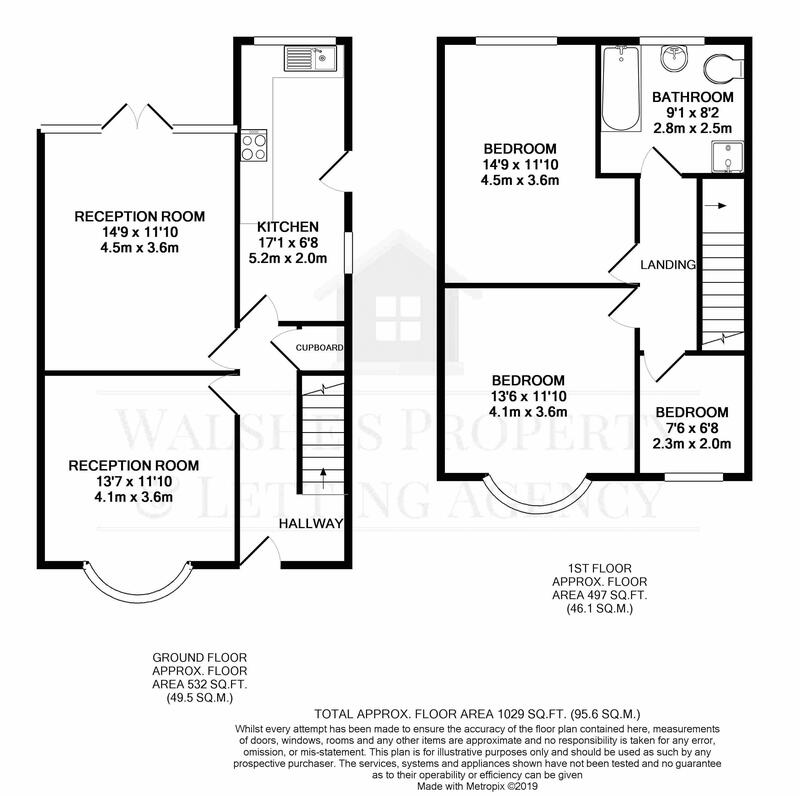 The property also offers two generously sized reception rooms, the latter of the two offering access via double french doors to an outside patio area. On the first floor, the property offers two double bedrooms and one single bedroom, a family bathroom with a bathtub, walk-in shower, a toilet and a sink. Externally the property boasts ample off-road parking via a slabbed driveway and a single garage, a lawned front garden and a generous rear garden housing a wooden shed with the rest laid to lawn.